Our Shih Tzu figurines with the puppy cut hair style are among the cutest figurines that we sell here at DogLoverStore. 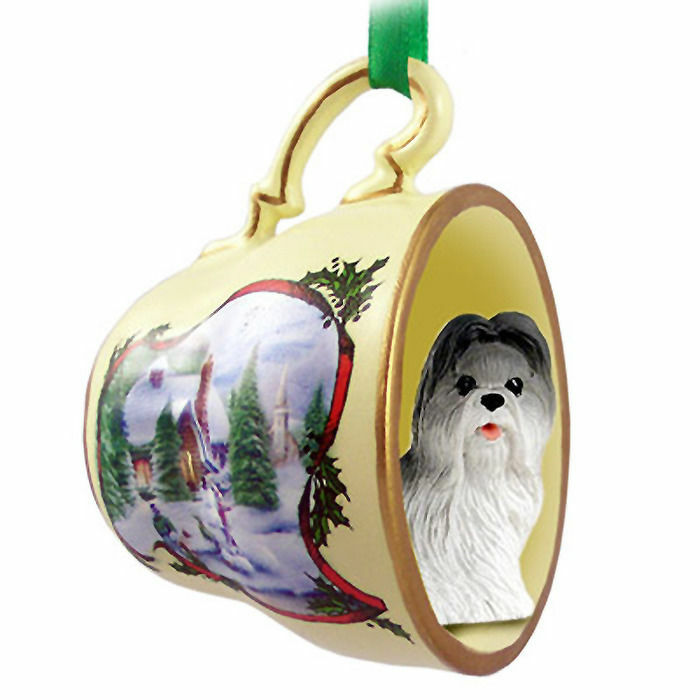 The Shih Tzu typically has long hair, which doesn’t allow you to see the small frame and cute face that the Shih Tzu has. The puppy cut style allows you to see the tiny black nose, round head, and short legs which keeps the breed low to the ground. Alternating black and white coloring covers this figurine. White can be found on the legs, the chest, the muzzle, the forehead, and the tail. The body of the dog is mostly black. Black also accents the ears and eyes on the figurine. 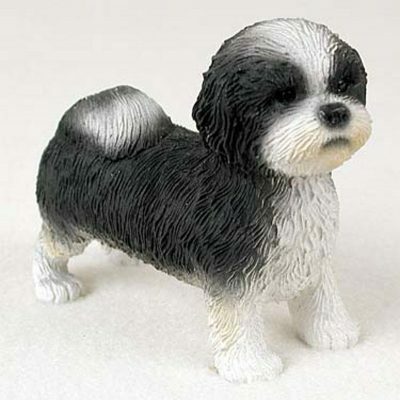 Standing on all four paws, the figurine’s stance shows the breed’s alert and playful nature. 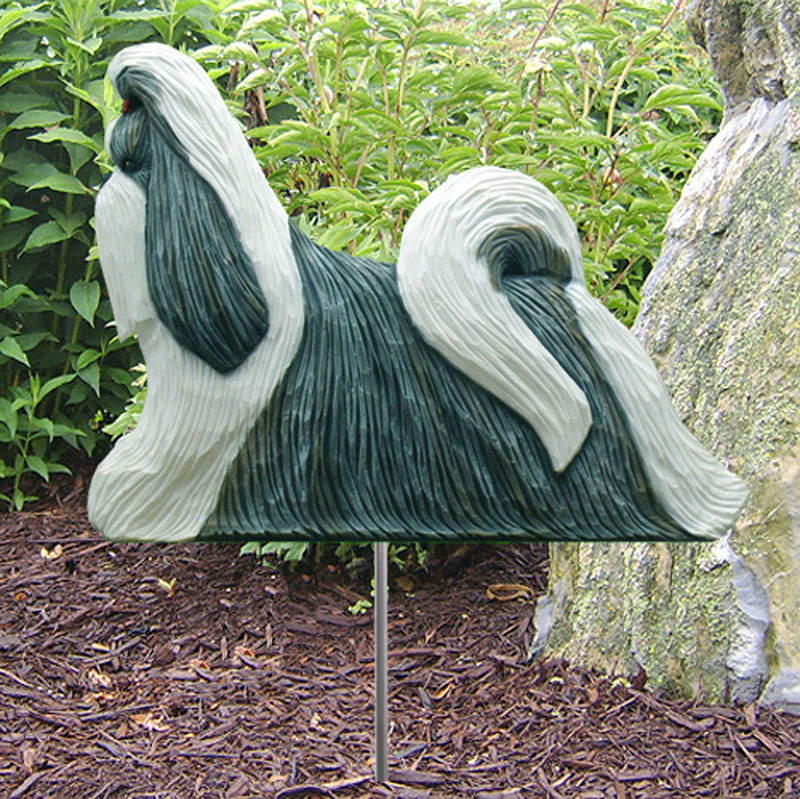 We know Shih Tzu lovers receive such joy from their breed and this figurine allows you to display your love. Perfect for large doll houses, memorials, urns, and craft projects too.